The following is a posting granted to us with permission from the Baseball Song of the Day blog. We hope you enjoy this special reprint detailing the vintage baseball song; Van Lingle Mungo. Sundays are a day of reflection and relaxation (if they're not - they should be), so let's take a look back into the archives and check out some classic old school vintage retro baseball songs. 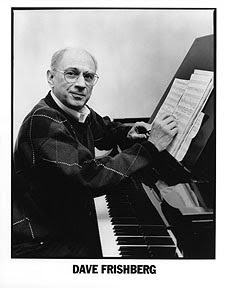 Let's start with a song by Dave Frishberg titled "Van Lingle Mungo", which some say was a precursor to Billy Joel's rambling "We didn't start the Fire". 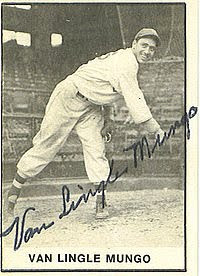 Van Mungo was a four time All Star pitcher who took the mound for the Brooklyn Dodgers from 1931-1941 and then finished his career with the New York Giants, playing for them in 1942-1943 and in 1945. He won a total of 120 games during his career, with most of those wins coming with the Dodgers and before injuring his arm in 1937. During his time with the Dodgers, he led the NL in strikeouts in 1936 (238 K's). Dave Frishberg, born in 1933, is a four time Grammy Nominated Jazz pianist, vocalist and composer, who's songs have been ingrained into the pop culture psyche. He has spent his historic career playing music with the likes of Manhattan Transfer, Gene Krupa, and Zoot Sims, as well as having his songs covered by vocal legends such as Rosemary Clooney, Diana Krall, and Mel Tormé. 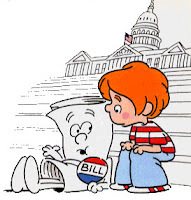 Even if some of those names are unknown to you, you more than likely still know one of his most popular creations, the Saturday morning Schoolhouse Rock sensation, "I'm Just a Bill" in which Mr. Frishberg penned the music and lyrics. Reading through a copy of the Baseball Encyclopedia, Mr. Frishberg found inspiration in the sound of the name Van Lingle Mungo and included them into a lounge style bossa nova song that he was writing at the time. It's unique sound and uses of the names therein, has turned this song into a cult classic.